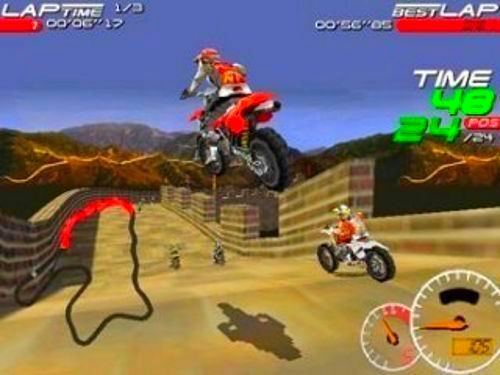 First, there was Moto Racer - an unforgettable, fast-paced and thoroughly satisfying racing game. 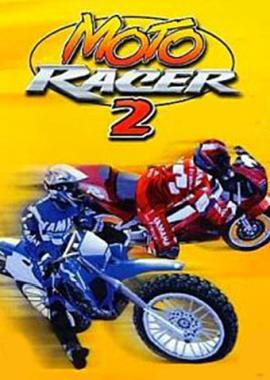 Then Moto Racer 2 came, took everything that was great about its predecessor and made it even better! The fun-factor is still there, stronger than ever, supplemented by all sorts of new stuff. 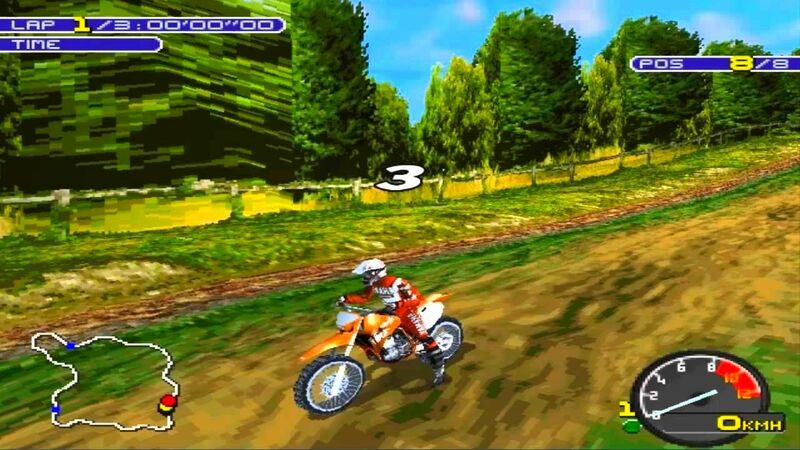 You've got a wide range of tracks - a whopping 32 in total - you've got great third-person animations and a great first-person camera that lets you feel just how fast you're going. Last, but not least, the game comes with a track editor, giving it virtually infinite replayability. 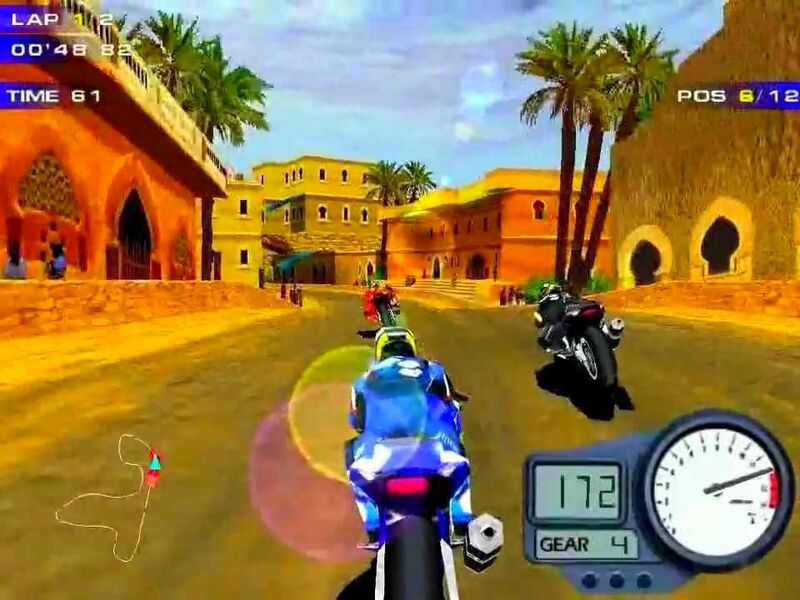 All this makes Moto Racer 2 one of the best arcade racers for the PC. 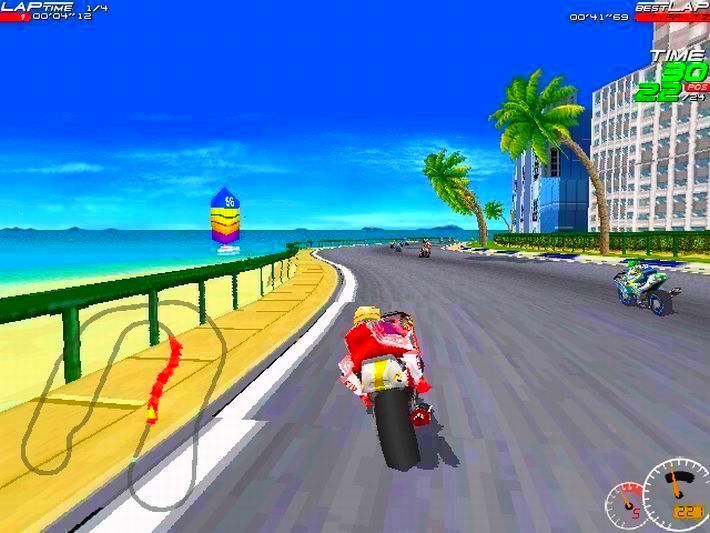 A broad range of tracks and motorcycles to choose from. A custom track editor for endless replayability.